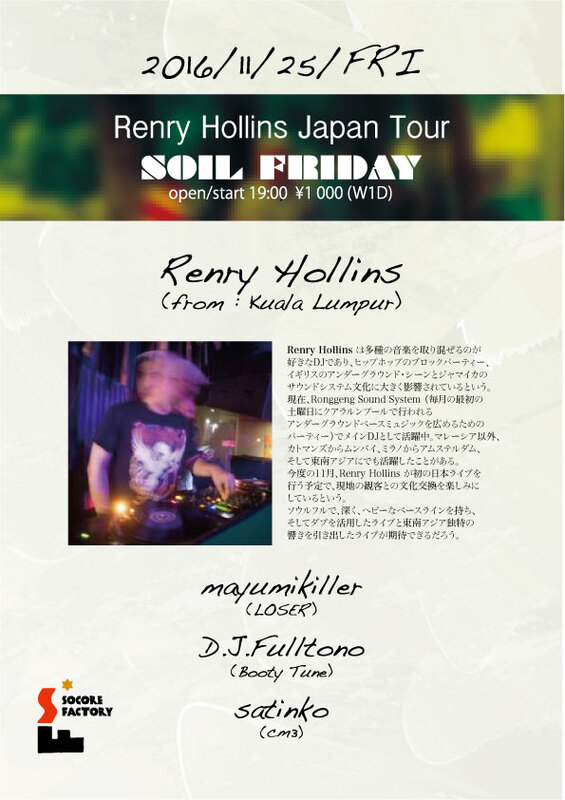 Renry Hollins is a DJ with a penchant of blending different sounds and heavily influenced by hip hop block parties, UKunderground scene and Jamaican sound system culture. 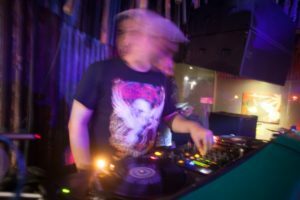 Currently, he is the main DJ for Ronggeng Sound System – a party happening in KL every first Saturday of the month that promotes underground bass music. He has also played outside of Malaysia – from Kathmandu to Mumbai, Milan to Amsterdam and all over Southeast Asia. 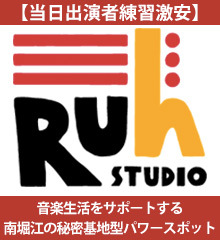 This November, Renry Hollins will be playing in Japan for the first time and he is looking forward to the cultural exchange with the local audience. 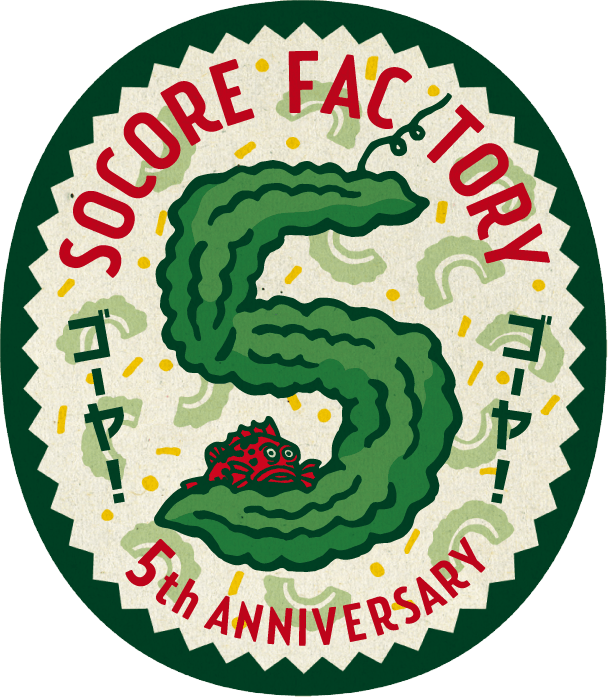 One can expect a soulful, layered, bass heavy and dub inflected set with few Southeast Asian gems thrown in between.